You can’t expect real estate clients to come to you. To get new real estate clients you’ll have to do some real estate prospecting. 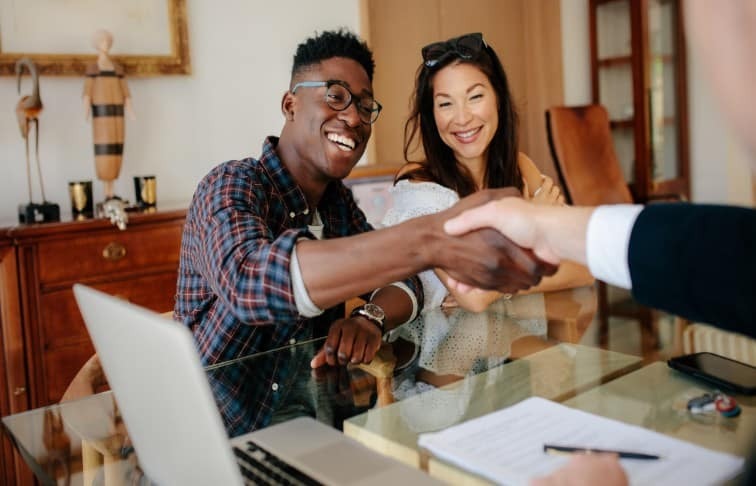 As a new agent, you can’t just count on referrals, word-of-mouth, and marketing and promotional efforts. In order to get your real estate business rolling you’ll need fresh real estate prospecting ideas, as well as a solid prospecting plan. Use the following steps to build and maintain a list of good real estate leads.